They might have racked up a record number of Serie A titles, but bwin’s odds suggest Juventus might have to wait a while longer before winning their next Scudetto. The Old Lady have not secured the Serie A crown since 2003, although they did top the league in 2005 and 2006 before being stripped of the resulting honours following the Calciopoli scandal. Since then, Juventus have suffered the indignity of being demoted to Serie B and, despite coming up as champions after just one season in Italian football’s second tier, they have failed to recapture former glories. Instead, the Turin side have been forced to watch on as Inter and AC Milan have dominated Serie A, claiming all of the titles since Juve’s last success apart from 2005, when there was no winner. Last year was no different for Juventus, with the Bianconeri finishing in seventh, fully 24 points shy of table toppers AC Milan. However, bwin’s Serie A title betting market suggests they will be in the mix at the end of the 2011-12 season. 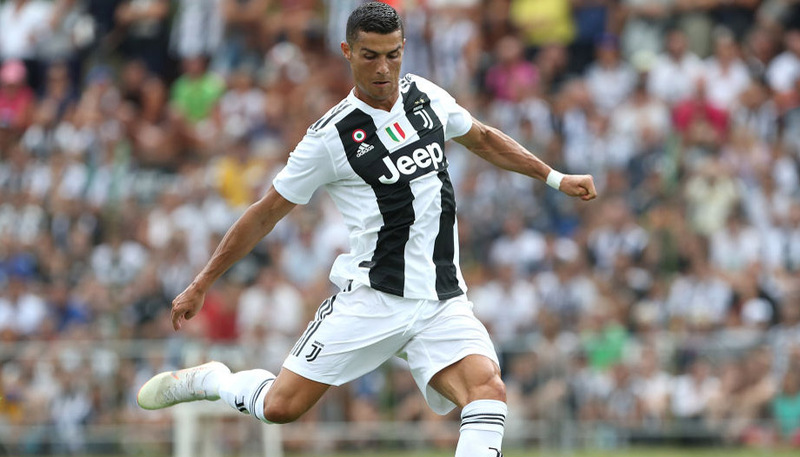 Juventus are 15/2 third-favourites to win the Scudetto, meaning a successful £25 free bet on the Old Lady to finish first, available to new customers who sign up for a bwin account, would return £212.50. In order to close the gap on their Milan rivals Juve will need to significantly strengthen their squad and the likes of Porto’s Rolando, Espanyol’s Pablo Osvaldo and Atletico Madrid’s Sergio Aguero have all been linked with a move to Turin. Nevertheless, a 27/20 punt on Juventus to finish in the top three and secure qualification for the Champions League might be the best bet given the club’s inability to even make the Europa League last term.